It’s that time of the year again and baseball/softball is in full swing. This is a wonderful time to get family together and cheer on your favorite athlete and team! Participating in sports should be fun and the health benefits gained from playing are undeniable, but playing carries a risk of potential injury if the athlete is not properly prepared. The most common injuries experienced in youth baseball players are to their shoulders and elbows (1), with pitchers acquiring the greatest number of injuries. Typically, young athletes will complain of shoulder pain earlier in the season, and elbow pain as the season progress (2). The primary cause leading to shoulder and elbow injury is OVERUSE. If your athlete is experiencing shoulder and/or elbow pain, do not ignore these warning signs as it can lead to chronic detrimental effects and serious injury if unchecked. Seek out a licensed Physical Therapist at Specialized Physical Therapy before the injury develops and identify possible causes contributing to the athlete’s pain. A Physical Therapist will develop a plan to get your athlete back to their optimal playing performance. At Specialized Physical Therapy, we offer a FREE Sports Injury Screen to assess the injury and explain treatment options. Knowledge of common risk factors, impairments, and effective strategies/interventions can prevent or minimize the impact of these injuries. 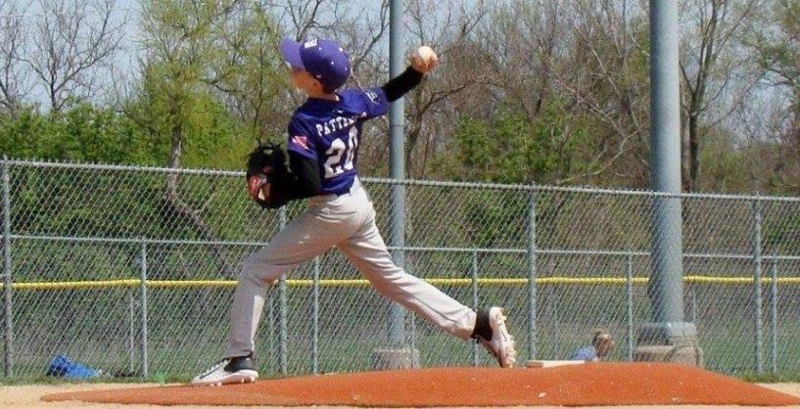 A special thank you to our baseball expert therapist, Kenny Patterson, PT at our UBA location for the information in this blog.